Dr. James Lai helps patients achieve complete and beautiful smiles with dental implants in Corona, CA. Dental implants are the most durable and comfortable solution available for replacing missing teeth in your smile. If you’ve previously dealt with the hassle of partial and full dentures, or even dental bridges, implants are a welcome change that provides natural aesthetics with full comfort and function. Whether you have one missing tooth or you’re struggling with larger tooth loss, dental implants present a long-lasting solution to the issues caused by lack of teeth. 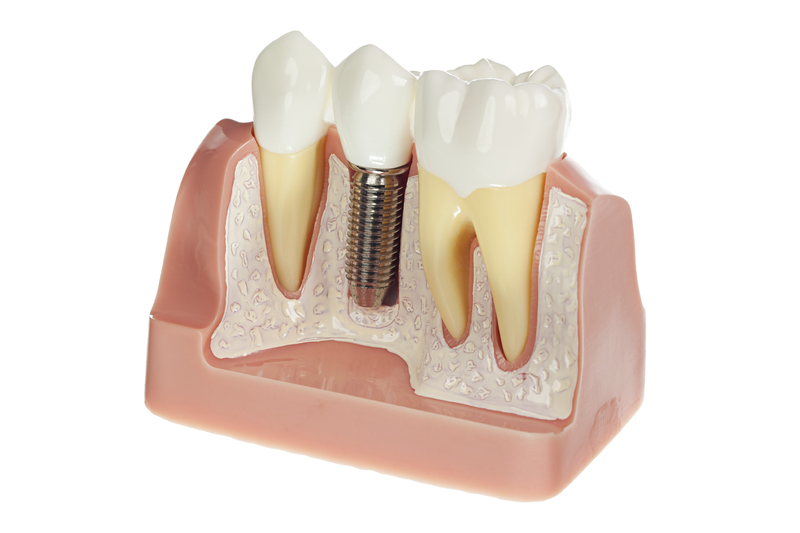 Once the base of your implant is placed, it begins to naturally bond with surrounding bone. Through this process, called osseointegration, your new tooth acts like your natural teeth and is able to support life-like prosthetics. Surgical Placement of Implants- Implants are able to offer unique benefits because the base of your implant, a prosthetic tooth root, is surgically added to jaw bone. While this may sound like extensive treatment, implant surgery can be completed quickly and with minimal discomfort. We perform surgical implant placement right in our office, so you don’t have to make an appointment with an outside specialist. Restoration with Implant Crowns, Bridges, and Dentures - The final phase of your implant treatment involves placing a replacement tooth on top of an implant post or posts. Dr. Lai can use single implant crowns to replace one missing tooth, or a bridge and even full dentures to replace groups of missing teeth or total tooth loss. As a skilled implant dentist, Dr. Lai takes time to get to know his patients and their health goals before recommending treatment. During comprehensive dental implant exams, Dr. Lai goes over all concerns about missing teeth to create an implant treatment plan that addresses all of your needs. Using 3D scans of your smile, Dr. Lai can precisely place implants to promote ideal strength and longevity. With his training and experience, Dr. Lai can surgically place any number of implants required for comprehensively restoring your smile. 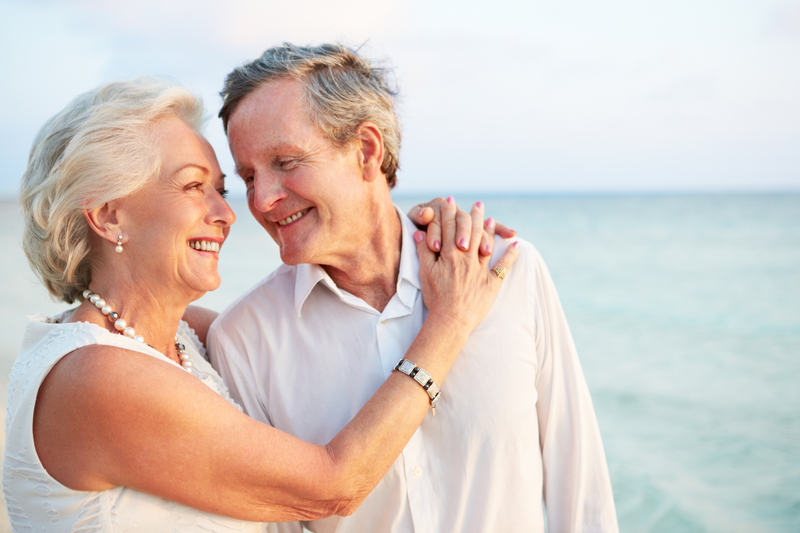 Our office happily works with senior patients who wear full removable dentures. Dr. Lai places implant posts as secure anchors for comfortably stabilizing dentures. Implants provide significant improvements in the way your dentures fit, feel, and function when held in place with implant posts. With the addition of multiple implants to support a full-arch denture or bridge, patients are able to enjoy improved bite function, better facial aesthetics, and a boost in comfort that comes from stable teeth. Even if your treatment plan requires that you receive a bone graft before an implant can be placed, Dr Lai can perform all surgical aspects of implant dentistry. To find out more about what dental implants can do for you, contact Dr. James Lai today for your consultation.